Your wiring will be such a work of art that you'll never want to cover it up! The kit includes all materials you need (click for details). You get a manual that explains exactly how to make this wiring and how it works. 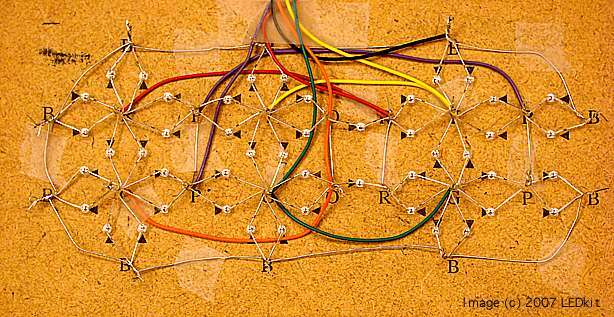 This kit is a great way to learn about the simplicity of multiplexed wiring. 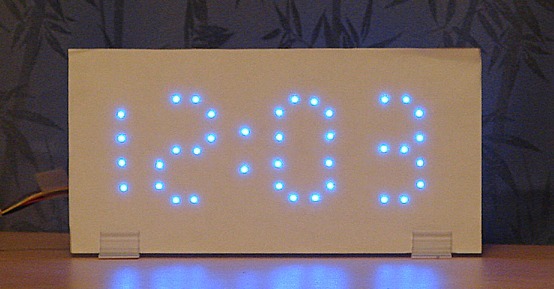 Your clock will keep accurate time and will be easy to customize. Buy yours now!